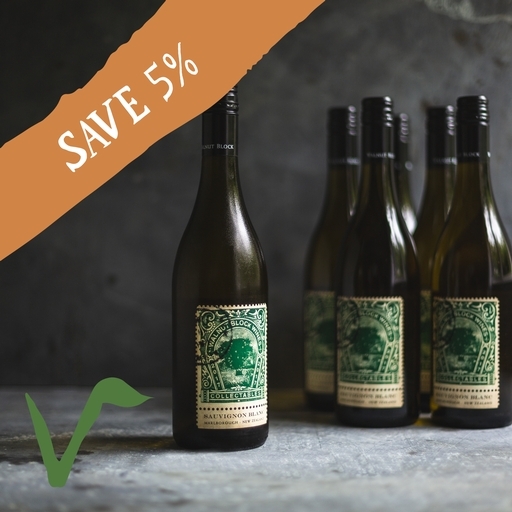 We’ve come to love Marlborough Sauvignon, and this is about as quintessential as they come – powerful and aromatic, with fresh melon, citrus and passionfruit in spades. The lively tropical fruit aromas and surprisingly weighty palate have a well-balanced acidity, leaving a crisp finish. Match with smoked salmon or gravlax.